Travis Ehrenstrom’s life has been tied to music since he stumbled upon his older brother’s guitar and realized he could express his thoughts through songwriting. Serendipitously, Ehrenstrom was born and raised in Sisters, home of the Americana Project, an innovative music education program established by the Sisters Folk Festival. He worked hard to develop his songcraft and musicianship, spending hours a day playing guitar, writing in his journal, and listening to his idols Jackson Browne, Ryan Adams, and Dave Matthews. After high school, Ehrenstrom moved to Seattle to hone his musical chops touring the country and performing as a member of Noah Gundersen’s band, The Courage. 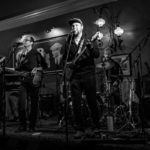 “Playing music professionally (on the road) can be one of the hardest jobs out there, but also one of the most rewarding experiences someone can have,” says Ehrenstrom. After calling it quits with The Courage, Ehrenstrom returned to Central Oregon, but never gave up his musician dreams. 2018 saw his aspiration of assembling some of the area’s top musicians realized as the Travis Ehrenstrom Band (TEB) grew to six musicians working toward the common goal of performing Ehrenstrom-penned tunes. 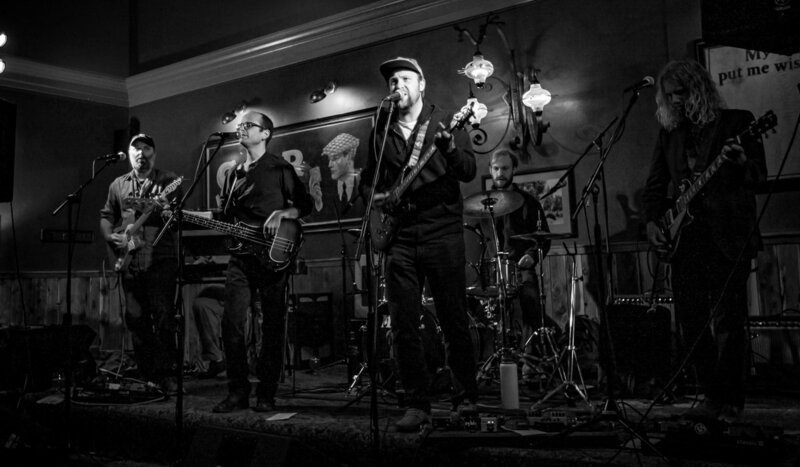 TEB became a busy band this summer releasing the collaborative album, Something On the Surface, and playing talked-about shows in the region, including the opening slot at the 4 Peaks Music Festival and to a packed tent at the Bend Roots Revival.